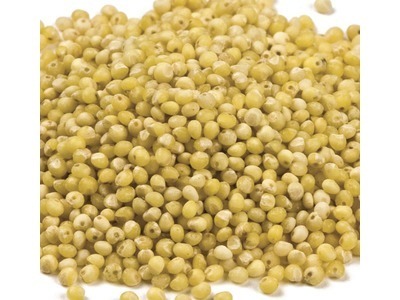 Millet (Food Grade) is an excellent source of magnesium and iron and is also high in calcium and other vitamins and minerals. 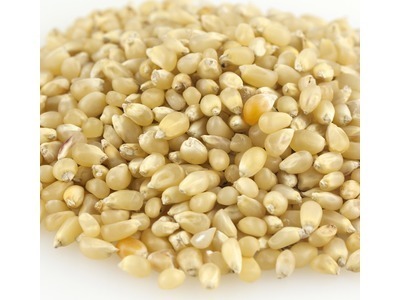 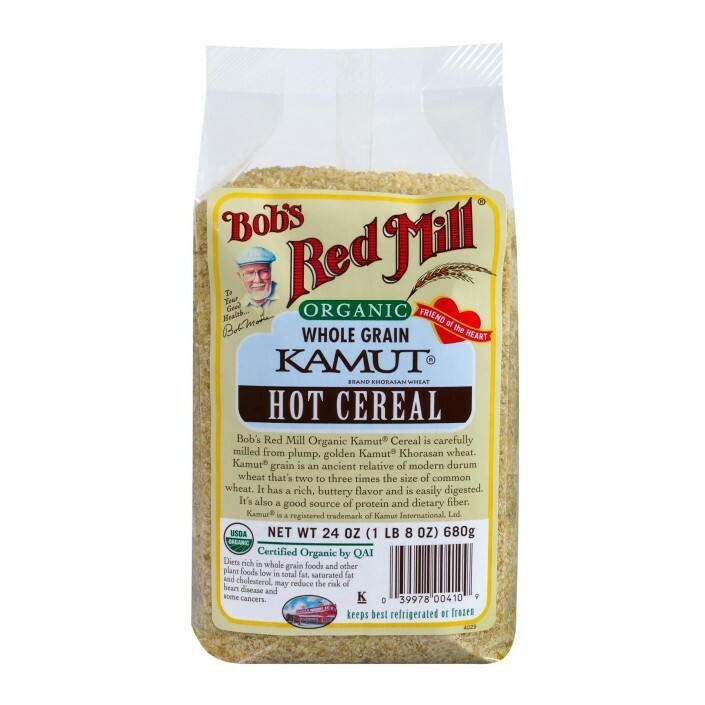 Millet is a good grain choice for people with ulcers and other digestive problems because the natural alkalinity of millet makes it easy to digest. 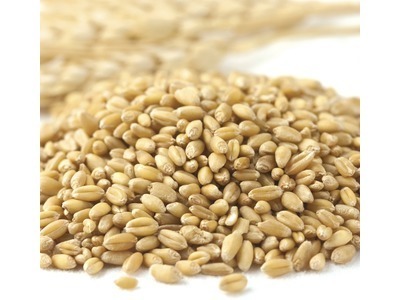 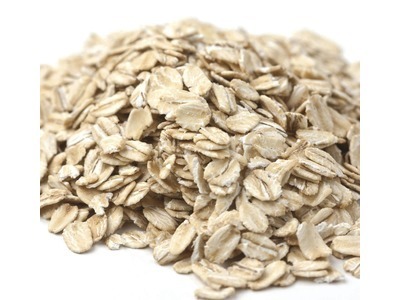 This grain is also believed to be one of the least allergenic of all grains.